Happy New Year from Big Finish! Celebrate with a Free Audio! 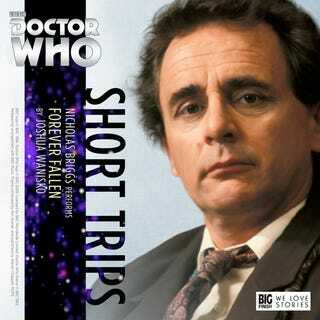 This is from their Short Trips Range, and is read by Nicholas Briggs.